I admit to being a goober. 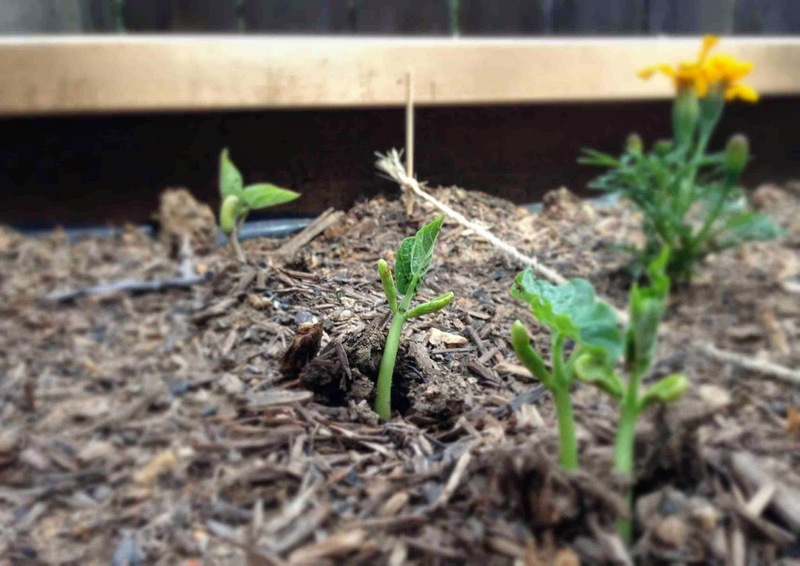 More evidence: I literally squealed when, while watering my garden last week, I noticed my green beans had gone from barely poking through the soil to two inches tall in less than 24 hours. Yes. I said squealed. About green beans.